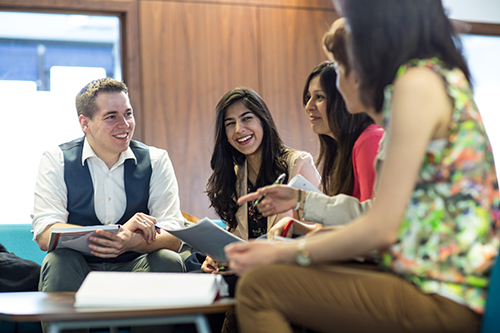 Last December saw the long-awaited results of the Research Excellence Framework 2014, which assessed the quality of research at all UK higher education institutions. 75% of City University London research was rated as being world leading or internationally excellent. The results also showed a doubling of the proportion of research excellent staff in under three years to 40%. During the first weeks of 2015, Universities reflected on their performance and awaited news of how those results will translate in to research funding. 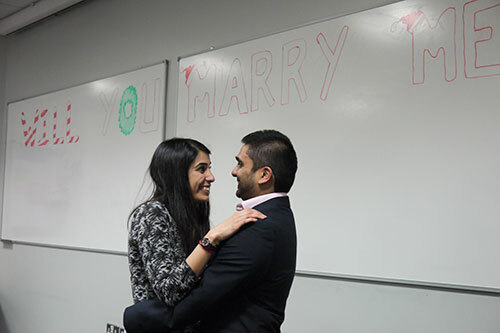 Alumnus Vineet Patel (BSc Sociology and Economics, 2008) recently returned to City University London to propose to his girlfriend in the lecture theatre where they first met. Vineet and his now-fiancée Jyoti Bhatia (BSc Economics and Accountancy, 2008) met whilst studying at City and returned to the campus under the pretext of attending an alumni event. Olympic gold medal winning cyclist Dani King has given sporting advice to students at the official opening CitySport, City University London’s brand new sports centre. Located on Goswell Road, it is the largest student sports facility in central London and one of the most technologically advanced in the country. 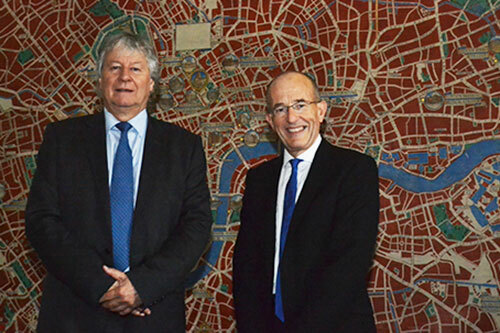 City University London is to join the University of London (UOL) following the UOL Board of Trustees agreeing to the positive recommendation made by its Collegiate Council. 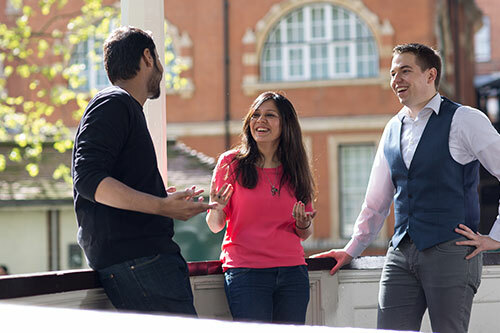 City intends to join the University of London in August 2016. 5. What’s next for the Class of 2015? 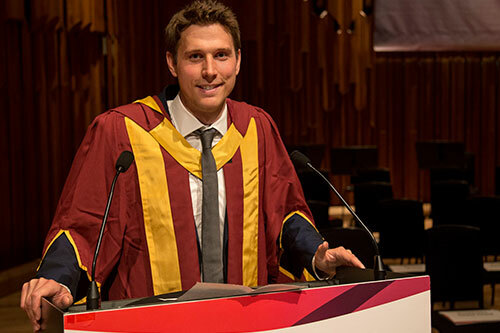 More than 8,000 students graduated from City University London during graduation ceremonies held in January and July. Following their graduation, some of the University’s new alumni shared their experiences of what it’s like to study at City and their ambitions for the future. 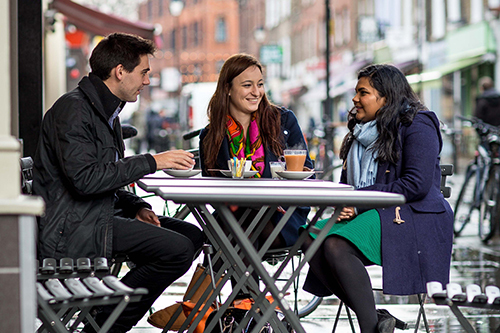 Results from the 2015 National Student Survey (NSS), published in August, show that City is now the top university in London for student satisfaction. Over the last three years, it has also had the largest increase in student satisfaction of any UK university. 7. Making the most of your time at City. As City University London welcomed a new cohort of students in September, alumna Georgia Skupinski (International Politics and Sociology, 2015) offered her advice on how to make the most of your time at City. City University London has increased its position in The Times and Sunday Times Good University Guide 2016 rankings by five places to be ranked 41st in the UK. In the same week, the University achieved its highest position in the QS World University Rankings 2015/16. City moved up 40 places and is now ranked just outside the global top 300 at 301st. Professor Marianne W Lewis took up her position as the new Dean of Cass Business School in November. 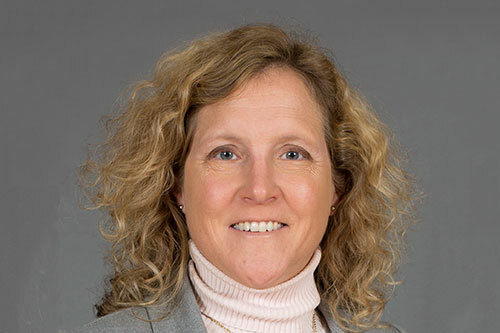 Professor Lewis, previously Professor of Management and Associate Dean at the Carl H. Lindner College of Business at the University of Cincinnati, has over 20 years’ experience in international business research. 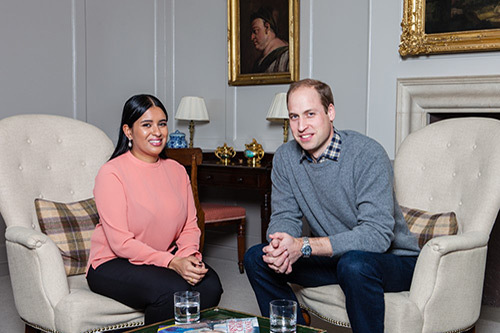 Final year BA Journalism student Sophia Kichou interviewed Prince William for national magazine, The Big Issue at Kensington Palace. The Duke of Cambridge kept a promise that he made to the Sophia four years ago, when they met at a hostel run by the charity Centrepoint, of which the Duke is a patron.